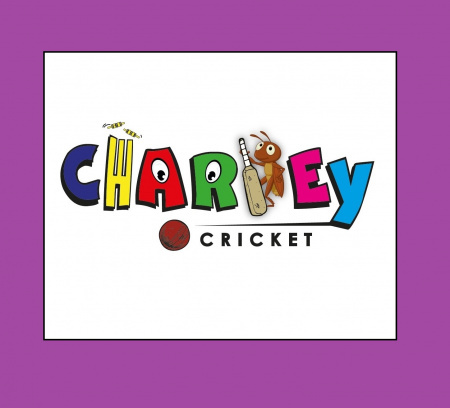 After a fantastic summer of Charley Cricket which saw our inaugural Cup week and festival days with Bedfordshire, Buckinghamshire, Cambridgeshire and Suffolk we are looking forward to the start of our indoor winter training programme. Sessions start at Verulam School on Thursday 6th September. We have a few spaces left at this venue for new players in the U10-U12 age group for next summer. Session start at Rickmansworth School, Rickmansworth and Stanborough School, Welwyn Garden City in a couple of weeks time; there are spaces available at these venues.